Majestic Fast Ferry is a ferry operator based in Singapore. 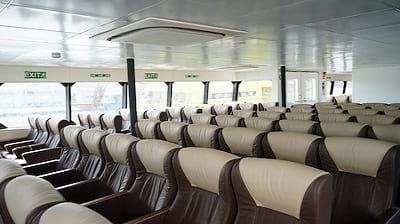 They are popular in offering ferry services between Singapore and Batam. The boarding and arrival point in Singapore is located at Harbour Front Ferry Terminal while the boarding and arrival point in Batam is located at Batam Centre Ferry Terminal. They are featuring two types of high-speed ferries, known as Majestic and Wavemaster. Their ferries have a total of 317 seats or 168 seats. Majestic Fast Ferry is committed to making sure passengers have a pleasant and enjoyable journey by providing high quality, reliable and comfortable ferry services. 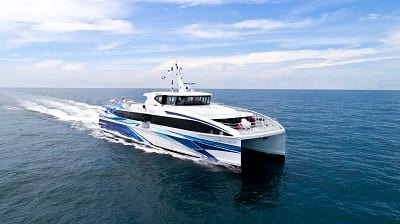 By joining BusOnlineTicket.com, you can book Majestic Fast Ferry ticket online now!